Monmouth’s case for an at-large berth in the 2016 NCAA tournament just got even stronger, nearly two years after the decision was made to keep the Hawks out of the field. Why? A new tweak in the way the NCAA tournament selection committee views road and neutral wins would have put Monmouth in a more favorable light. The selection committee will no longer use top 50, top 100, 200 and 201 and above as dividing categories. Instead, the new terminology will be quadrants 1, 2, 3 and 4. The decision is to get away from treating every team the same if the game was on the road, neutral or at home based on their power rating. Now the road/neutral games will matter more. Monmouth had a win over USC (51) on a neutral court and wins over UCLA (102), Siena (104) and Georgetown (106) in true road games. 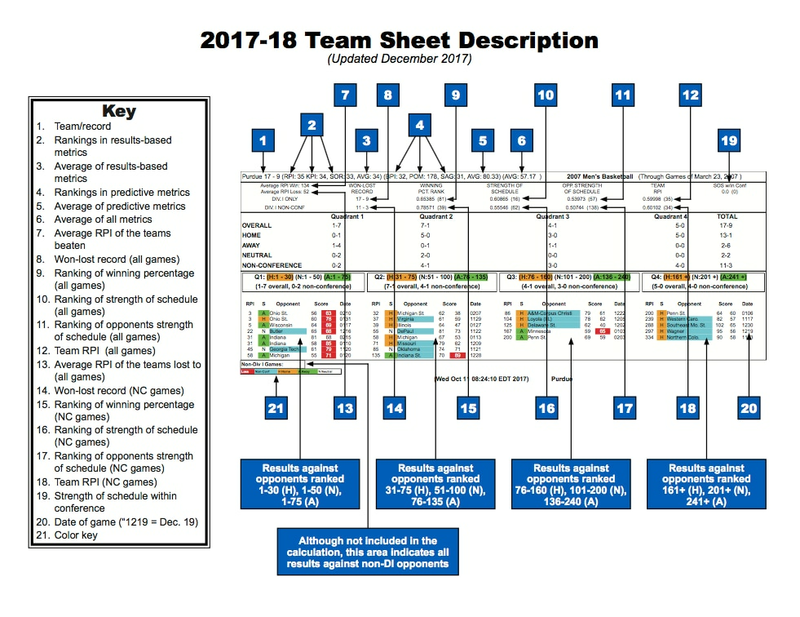 In the old system, the USC win would have been in the second category on the team sheet the selection committee studies and the other three would have been in the third category of 100 and above. But now they all slide down on the team sheet, to make the resume look more attractive. Losses would be lumped in this way, too, with the Hawks’ three “bad” losses that year on the road at Army, Canisius and Manhattan. Those three teams were ranked 213 and above in 2016, which would have put them in the worst category. But under the new format, they slide down to quadrant 3. “This is going to change things,’’ Rice said. This recommendation shouldn't come as a shock to the coaches. It was their National Association of Basketball Coaches Ad Hoc Committee on Selections, Seeding and Bracketing that made the suggestion. They wanted to formally adjust the team sheets to emphasize games played away from home. The tweak is being celebrated by coaches who have to or choose to schedule away from home. Power conference teams that are on the bubble, but scheduled neutral and true road games will benefit greatly from the change. But the most seismic shift could be felt in one or two-bid leagues, hoping to land at-large spots based on playing a strong road/neutral schedule. Nevada and Boise State have no choice but to play more games away from home, with few teams willing to commit to play them on their home court in the nonconference. And they are already expecting this to make a potentially difference. Boise State won at Oregon and has neutral site wins over UTEP and Illinois State. Nevada coach Eric Musselman agrees. The Wolf Pack already have four true road wins in advance of Tuesday night’s game at Texas Tech.